Mahindra & Mahindra has officially introduced the Roxor off-roading vehicle in the US market. Mahindra & Mahindra has taken inspiration from the Thar SUV which in turn flaunts a design template made famous by the popular 60s behemoth, the Jeep CJ5. This is a strictly off-roading vehicle to be used in select terrains, trails, farms and county roads allocated for off-road vehicles in the US. This is not road-legal and comes with a polyethene body which makes the vehicle more durable. The front grille is different from the Thar, possibly to steer clear of design and trademark issues. 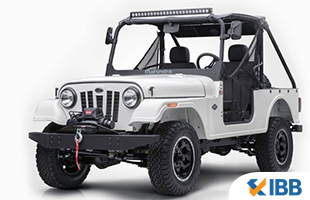 The Roxor gets a doorless look with a roll cage and buttoned down canvas roof.  There are side door cloth panels which can be taken off completely and chunky 16-inch steel rims or aluminum alloy wheels with off-road tyres. There is a conventional dashboard that is made of metal and there is one central dial. There are no regular safety elements like airbags although passengers do get a grab handle. The seats look absolutely regular and there are cup holders too. There are almost 900 colours and wrap options available for the Roxor which include the likes of sand shade paint for the Dune version, camouflage wrapping and gloss/matte painting. There are accessories like off-road bumpers, winches and light bars. There will be other farm adaptions like the PTO shaft adaption for connecting farming equipment. The 2.5-litre M2DICR engine is used which dishes out 62 BHP and 195 Nm. There is a 5-speed manual transmission system on offer coupled with the 4WD shift lever and low and high ratio options. The Roxor also gets rear and front leaf springs in tandem with regular hydraulic power steering. The SUV will be made in the United States from body kits which are sent from India. The production will take place at the Auburn Hill plant owned by Mahindra in Detroit. The base model will start from around $15000 or approximately Rs. 10 lakhs and there will be a network of 200 powersport dealerships (those retailing in jet skis, quad bikes and other adventure equipment) selling the Roxor.